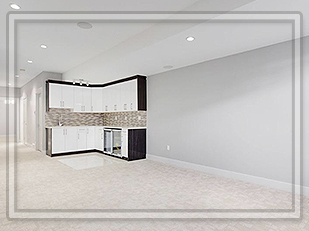 Enjoy the perfect basement you've always wanted with the help of Calgary Greencrete We provide full-service start-to-finish renovations, we'll help you take care of all aspects of the job from planning to finish. You can even get some assistance with your interior design. We'll do anything you can dream up or since we've seen what looks and works extraordinary, we can dream it for you! Calgary Greencrete has been helping homeowners redo their basements for many years. We look forward to helping you develop a basement you will love.